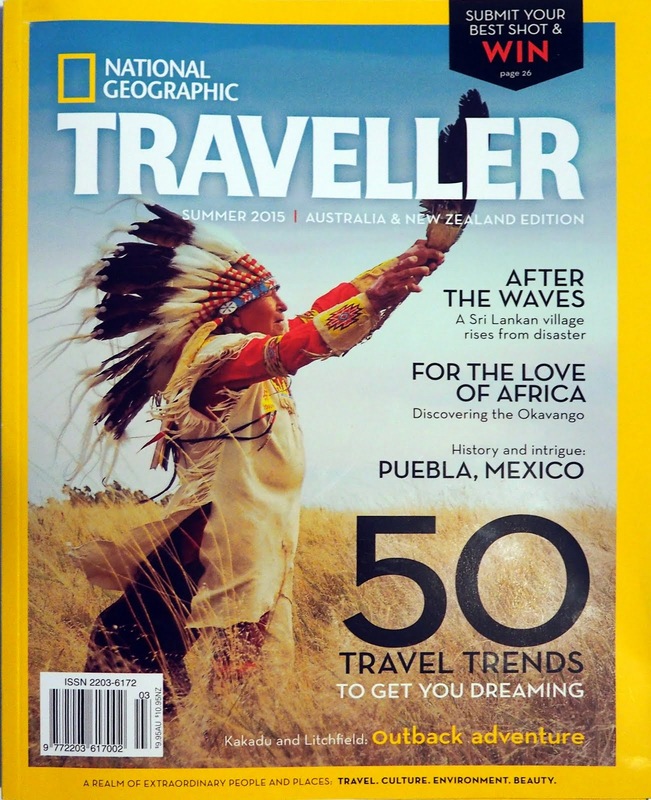 It is pretty fun to be able to say that a recent book cover featuring one of my photos has won a prestigious national award. 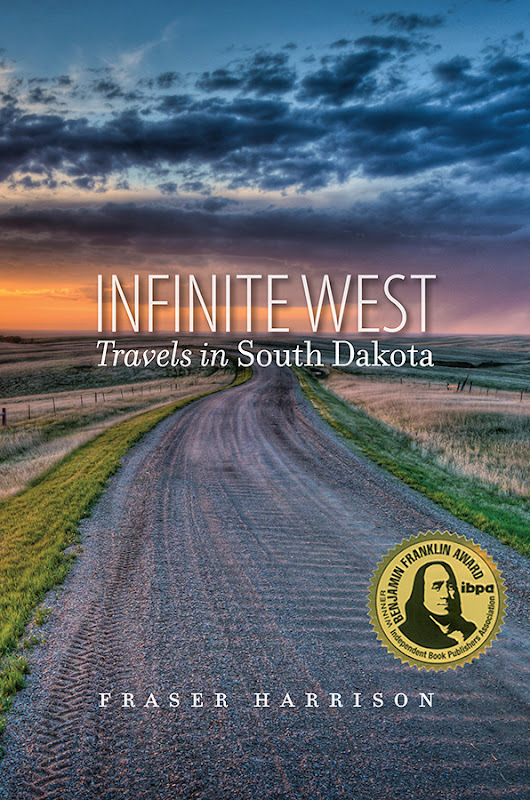 Infinite West: Travels in South Dakota, a book published by the South Dakota State Historical Society Press and written by Fraser Harrison was named a Benjamin Franklin Gold Award winner in Cover Design by the The Independent Book Publishers Association. 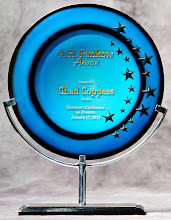 “The cover design graphically expresses the spirit of the book and its title,” Harrison said. Harrison, author of nine books, contributes regularly to major newspapers in the United Kingdom. He is currently spending the summer in Yankton, researching another book.